This book will be interest to historians, researchers and medal collectors alike. 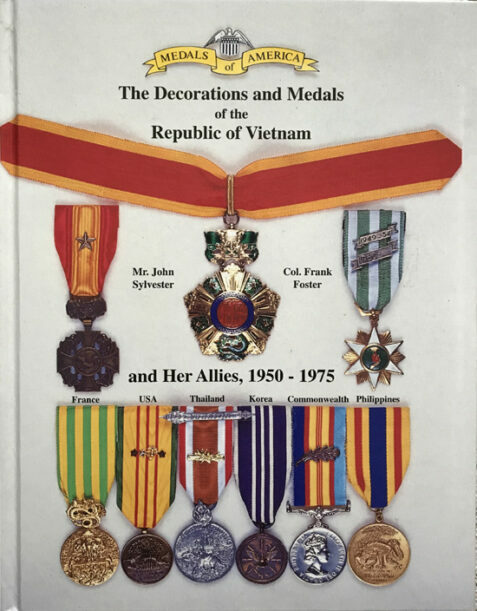 It covers RVN awards from the beginning of the state to the fall of the Republic and includes medals of the Philippines, Thailand, China, Korea, the USA and France, for the war in Vietnam. The book is illustrated in both colour and b/w.